Kool Collar is a one of a kind dog cooling product that we know you and your best friend are going to love! 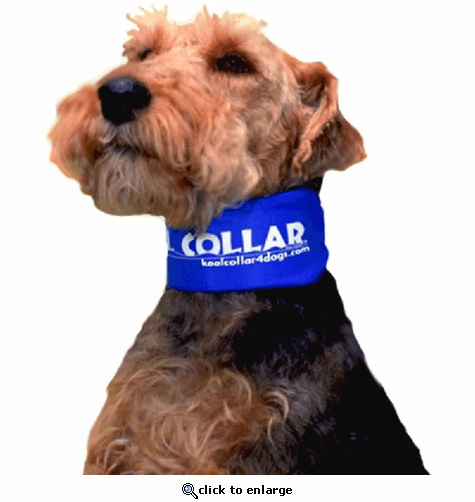 The Kool Collar can help reduce the risk for heat exhaustion and it is safe and simple to use. Kool Collar is patented and different from other cooling dog collar on the market. Your dog will have more energy be more comfortable outdoors and in hot weather the moment you start using Kool Collar. Outdoors when the KoolCollar is filled with ice. The melting ice runs down the front of the dog and not only offers a comfortable cool sensation, but also more importantly promotes evaporative cooling over the very vascular chest area of the dog. The action of the water evaporating cools the blood and the core temperature of the dog. Indoors when the KoolCollar is filled with the KoolTube. 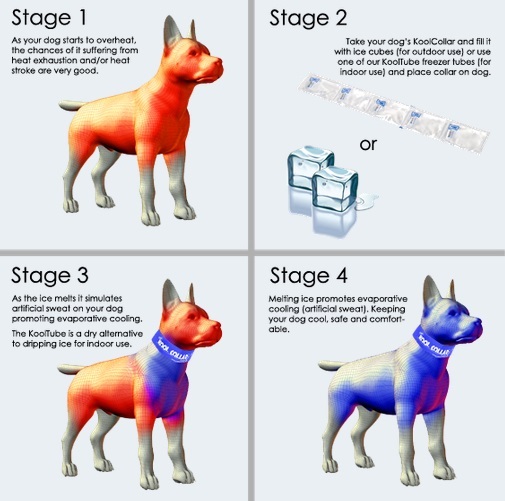 KoolTubes are intended to be used anytime it is not practical to have your dog dripping water from using ice in the KoolCollar. The KoolTubes are a semi-disposable, non-toxic, and non-staining alternative to ice. 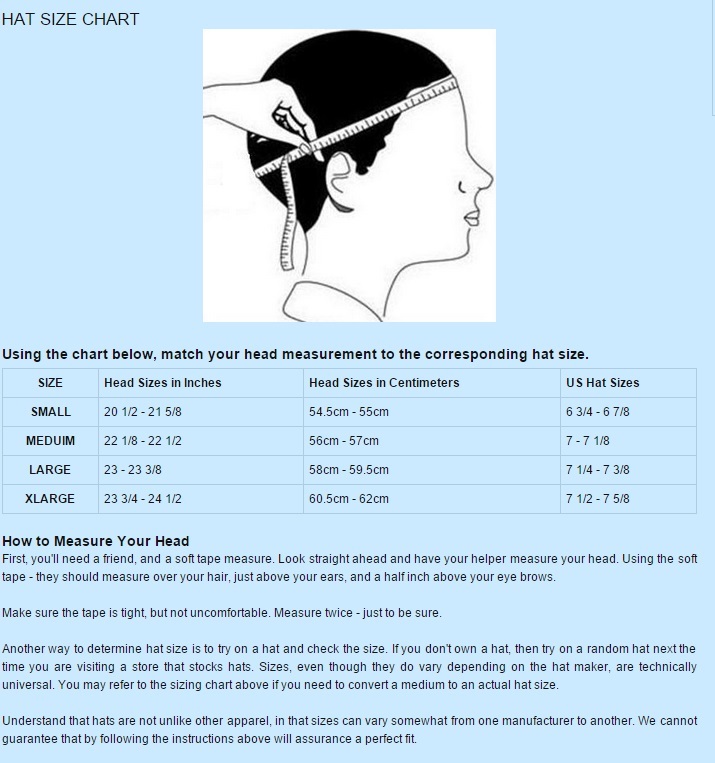 It is perfect for use inside the house, traveling in a motor home, car, truck, etc.